Curious For Great Craft Beer in Ontario Eh? Did you know that Red Racer is Canada’s most awarded craft beer? 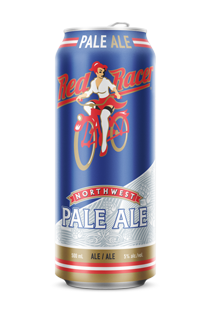 New in Ontario, The Red Racer Northwest Pale Ale & Super Solar IPA. 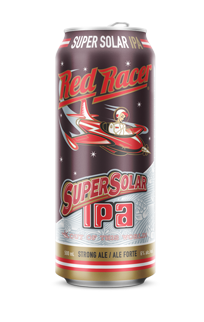 Just arrived in Ontario is the Red Racer Northwest Pale Ale and Super Solar IPA. These hop-forward pale ale are Canadian favourites found coast to coast. Ontario craft beer fans can now enjoy these delicious west coast craft beers at select The Beer Store locations across Ontario. Cheers! Since being founded in 2003, the Red Racer portfolio of craft beer has been awarded top accolades around the world. From the World Beer Cup, to the Canadian Brewing awards and locally at the BC Beer Awards, the Red Racer Lineup is the most awarded craft beer in Canada. Red Racer is Canada’s local craft brewery and committed to working with partners across Canada with products like the Across The Nation Collaboration. Red Racer works together with great Ontario breweries like Beau’s Brewery and Kichisippi Beer Co. to create locally inspired brews available across Canada. Looking to find an award-winning Red Racer beer near you? Find a growing selection of Red Racer brews from your local LCBO or TBS location. Or look for Red Racer on draft at exquisite craft beer pubs and bars throughout Southern Ontario!